Car accidents can happen at any time, and they can even happen to attentive drivers. Even so, safe driving habits can reduce the risk of an accident happening and help keep yourself and others safe. It is vital for all drivers to follow all traffic laws and remained cautious of their surroundings. On June 7, the Worcester Police Department responded to a two-vehicle accident. The incident occurred on the 200 block of Chandler Street and was reported to police around 2 in the afternoon. Emergency personnel responded to the scene soon afterwards and found that one individual had sustained injuries due to the crash. Police and fire departments directed traffic around the area while the scene was cleared and medical care was administered to the victim. The extent of their injuries is still under review. Some car accidents can cause serious trauma. It is important to remember the risk of accidents when behind the wheel. 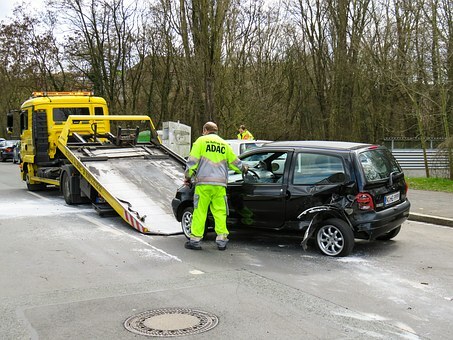 These accidents can leave victims suffering for years to come from the injuries they sustained. When victims are injured they can seek to recover their rights and receive assistance so they can focus on healing. At the Law Offices of Jeffrey S. Glassman, we would like to remind all drivers in the community of how important it is to drive safely. We see the consequences of reckless driving first-hand, and we want to raise awareness about the importance of not driving recklessly. However, we know that accidents do happen, and we are also here to help victims get back to their lives by receiving the assistance they need.